1964. Unpaginated. 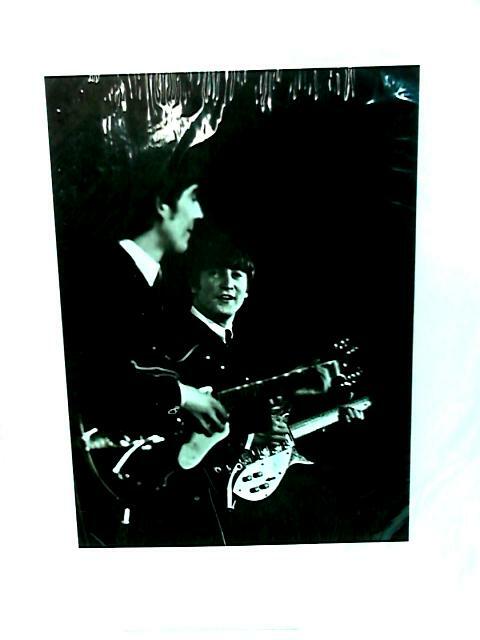 B&W print of John Lennon and George Harrison C1964. Image proportions are 18.9cm x 26cm and 26.5cm x 34.5cm.